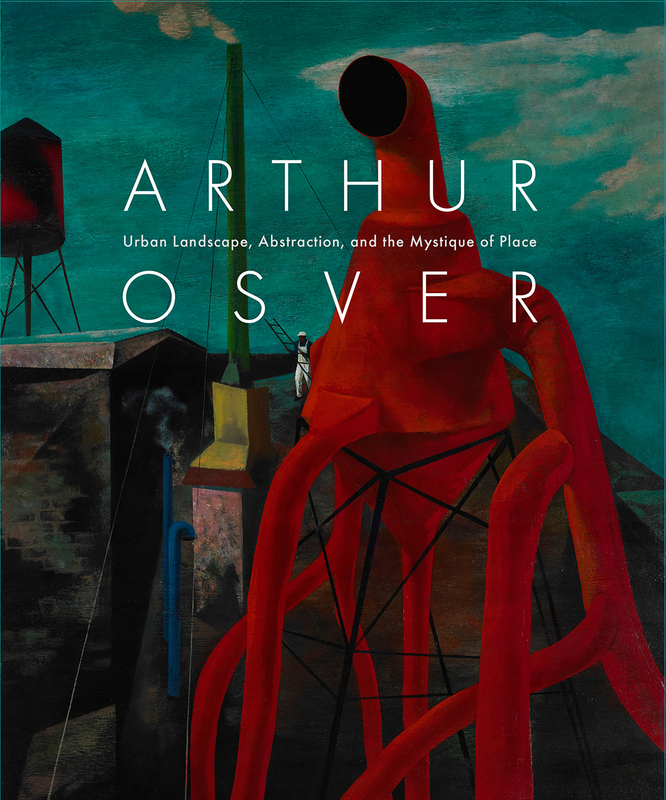 The first monograph on the work of the American painter Arthur Osver (1912–2006), this publication explores Osver’s entire oeuvre, from early urban realism to decades of engagement with abstraction. His long and productive career took him from Chicago to New York to Europe and back, interweaving with the art of his time, and his paintings have been collected and exhibited all over the world. Nevertheless, he remained firmly rooted in the American Midwest, settling in St. Louis to teach and paint from 1960 until his death in 2006. Beautifully designed and printed, this book includes more than one hundred full-color illustrations of Osver’s work throughout his life as well as an illustrated biography and selections from an interview with the artist from the Smithsonian Archives of American Art.